These five Spanish style villas surround a private courtyard and create the perfect setting for group gatherings and family reunions. 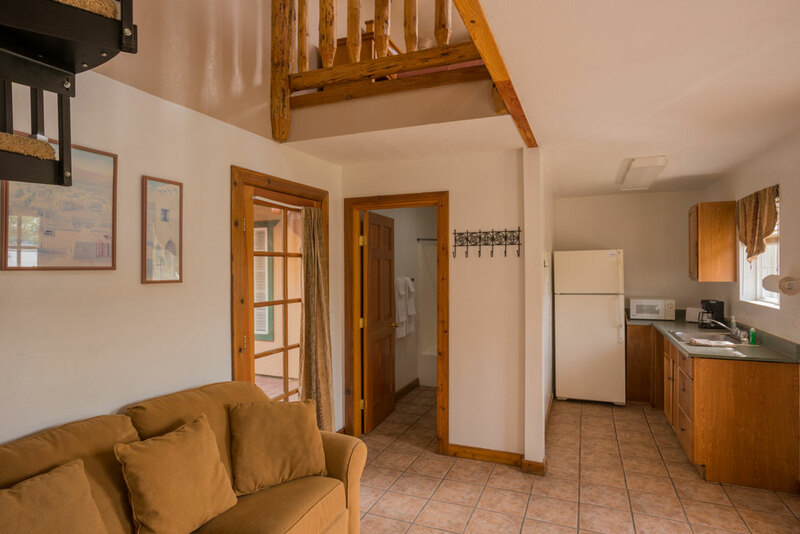 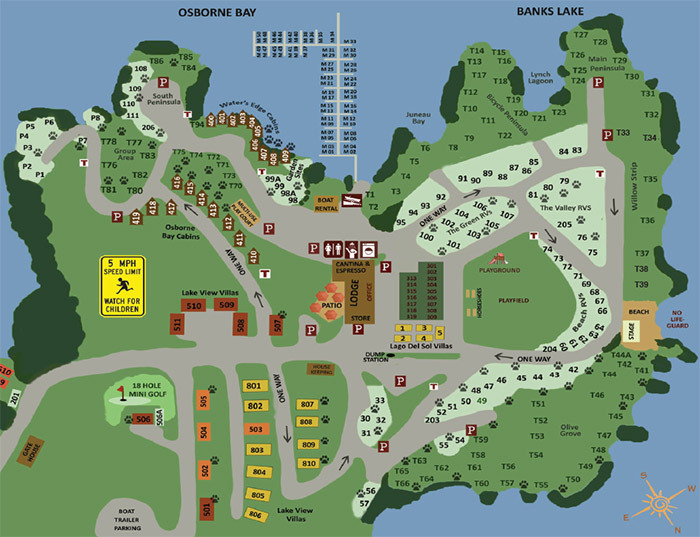 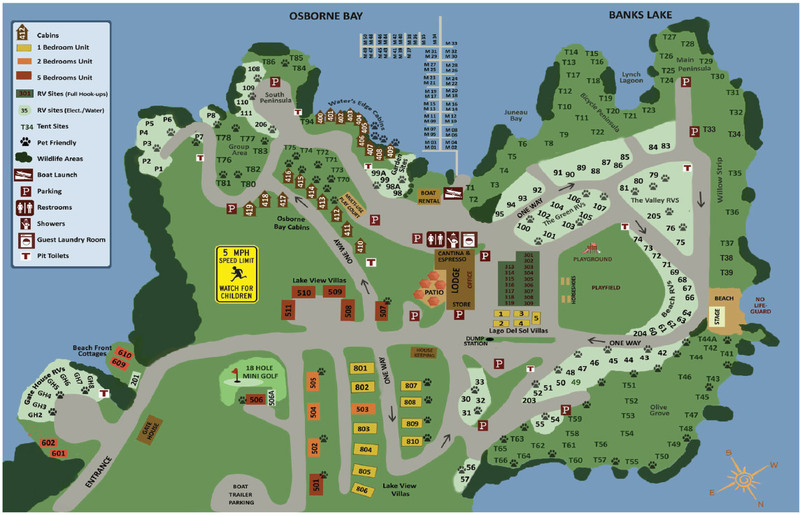 Each villa comfortably accommodates four people. 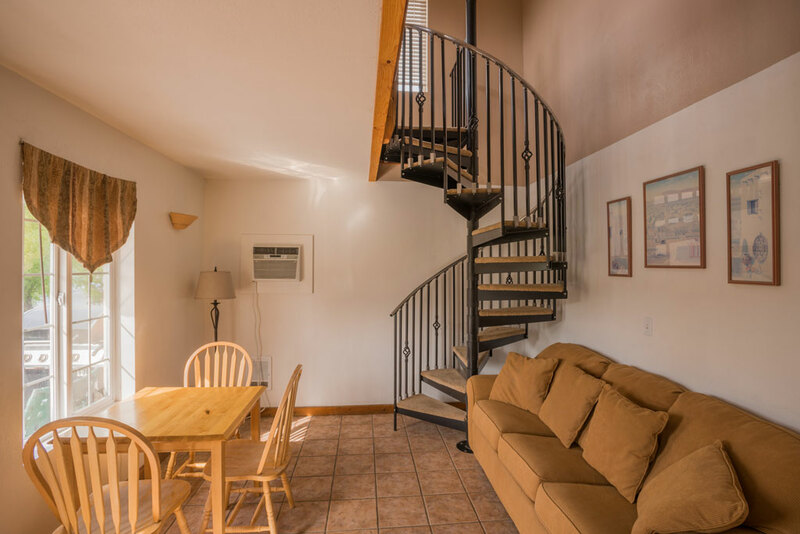 The units showcase open floor plans, spiral staircases, and an open one bedroom loft. 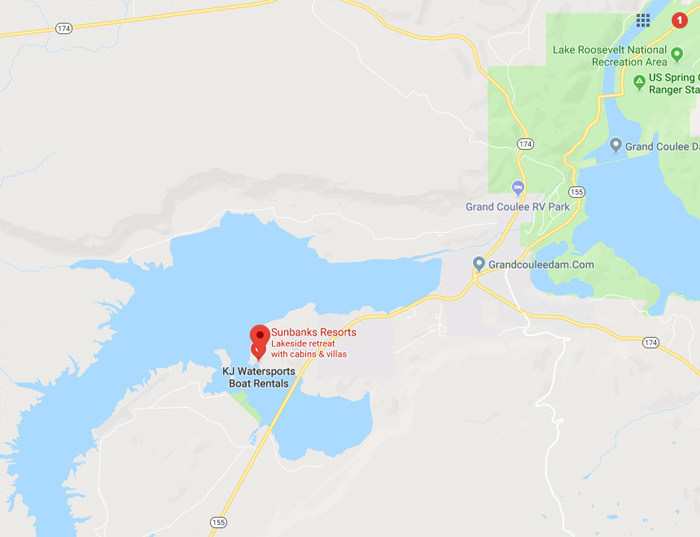 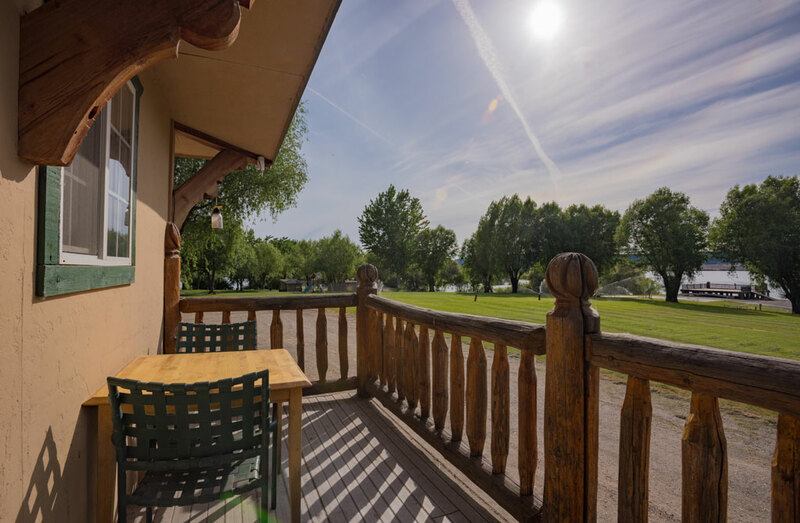 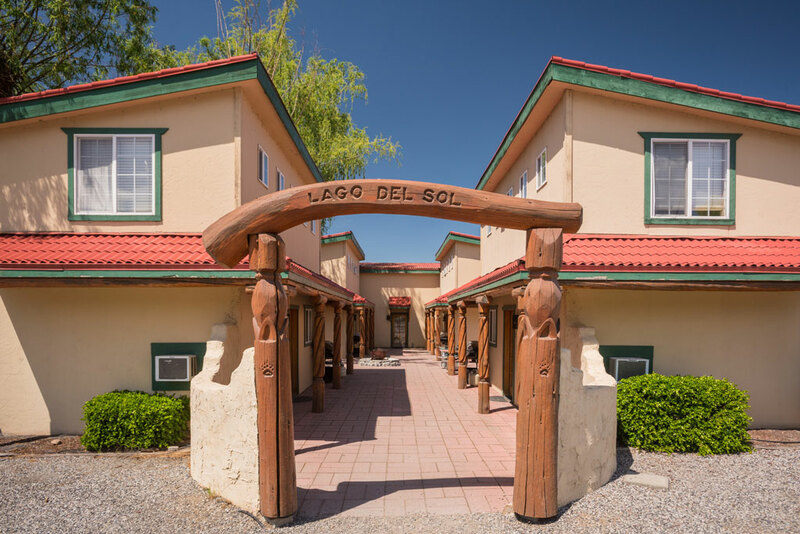 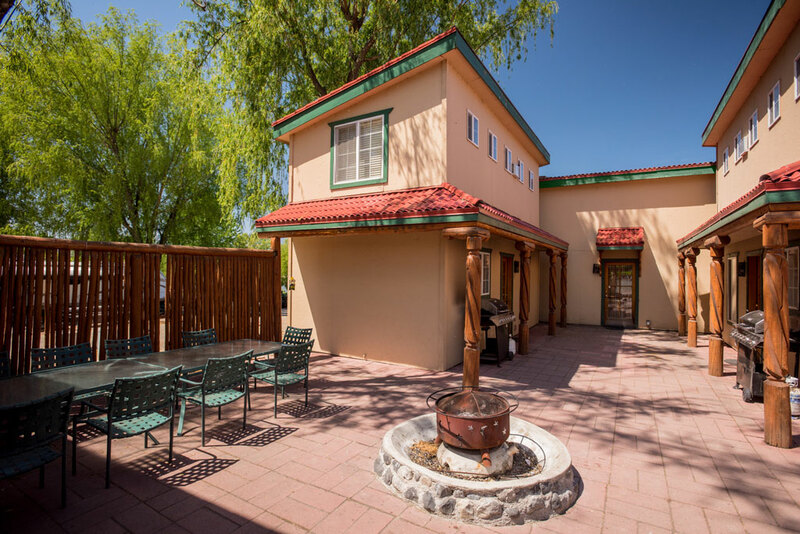 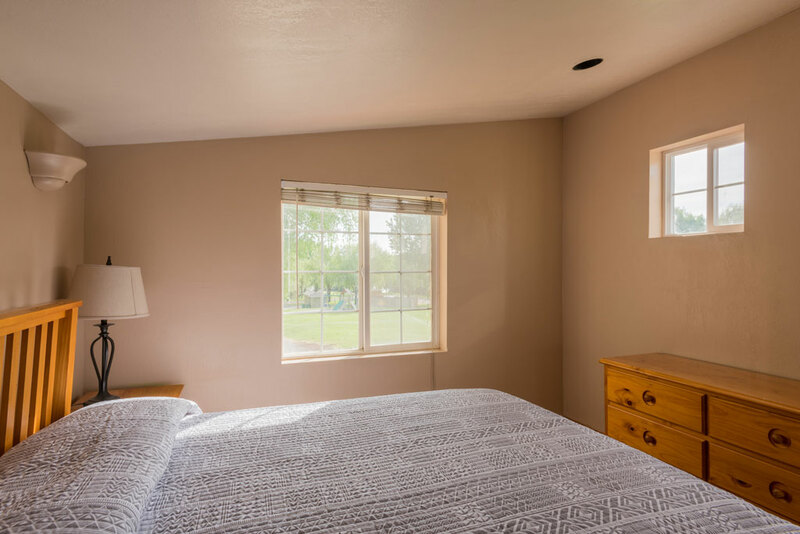 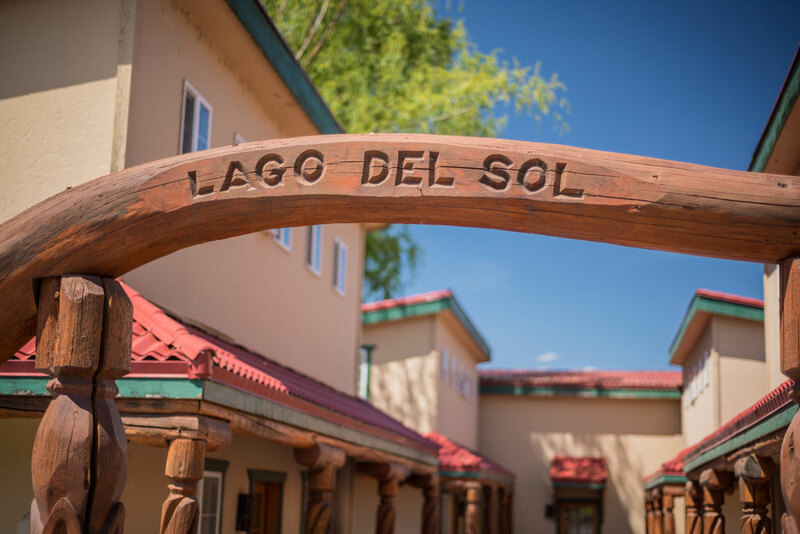 Lago Del Sol translates to Lake of the Sun, and you’ll definitely enjoy these villas if you’re looking for accommodations with a little flavor!